One of the more advanced technologies available is live speech mapping, also called Real Ear Measurements, as an exciting new method of fitting for hearing aids using speech as a stimulus to help the audiologist adjust hearing aids to the right settings for each wearer. 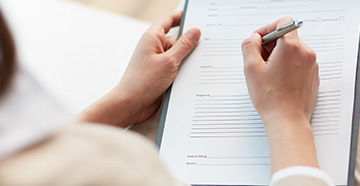 Live speech mapping makes fitting appointments more interactive and can reduce the number of office visits required for successful hearing aid programming. 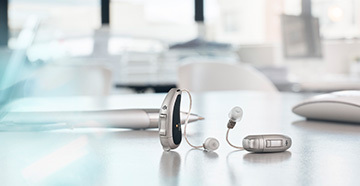 Live speech mapping is a fitting and verification method that is used to ensure that your hearing aids are programmed for your individual needs. With this method, small microphone tubes are placed in the ear canal and are used to distinguish differences in how you are able to hear speech through your hearing aids. Live speech mapping is truly a wonderful new technology for the audiologist, the hearing-impaired individual, and their families alike. 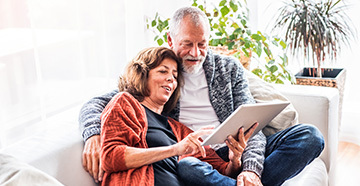 Contact your audiologist to find out how live speech mapping can provide you with a more enjoyable hearing aid experience.